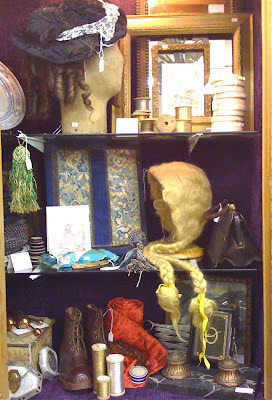 Earlier in the week I took some bits and bobs over to Lewes to stock up my little cabinet in Cliffe Antiques Centre and to add a couple more things to my unit in Emporium Antiques Centre. I always enjoy my trips to Lewes as it is such a beautiful town with the added bonus of having lots of large antique shops and malls to explore. 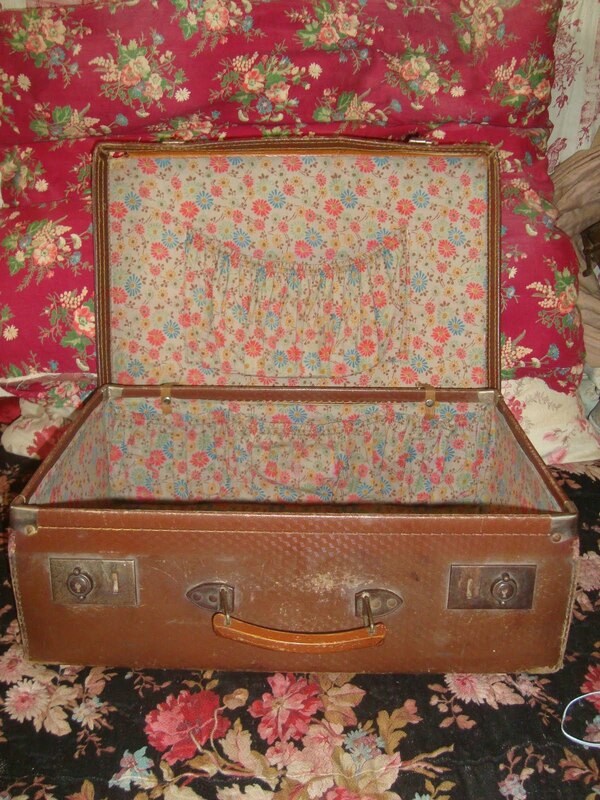 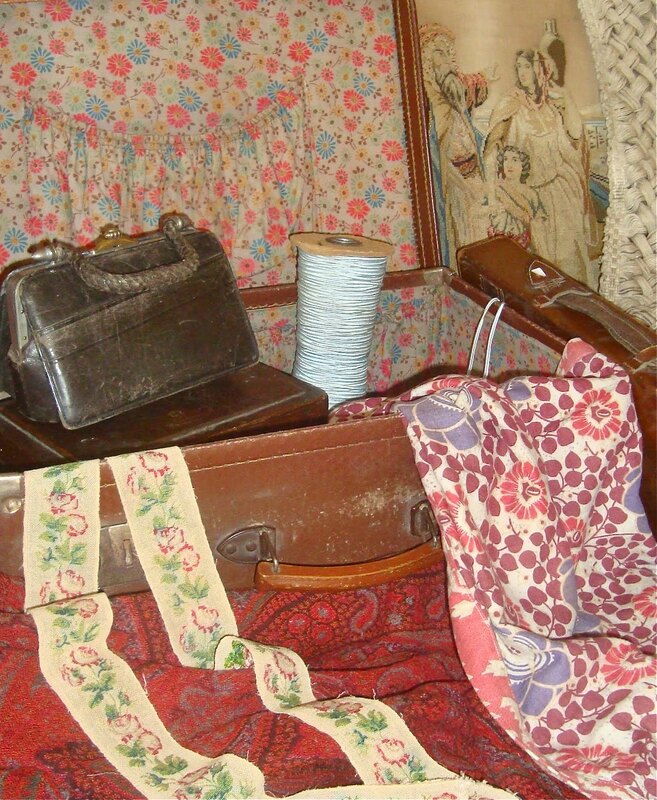 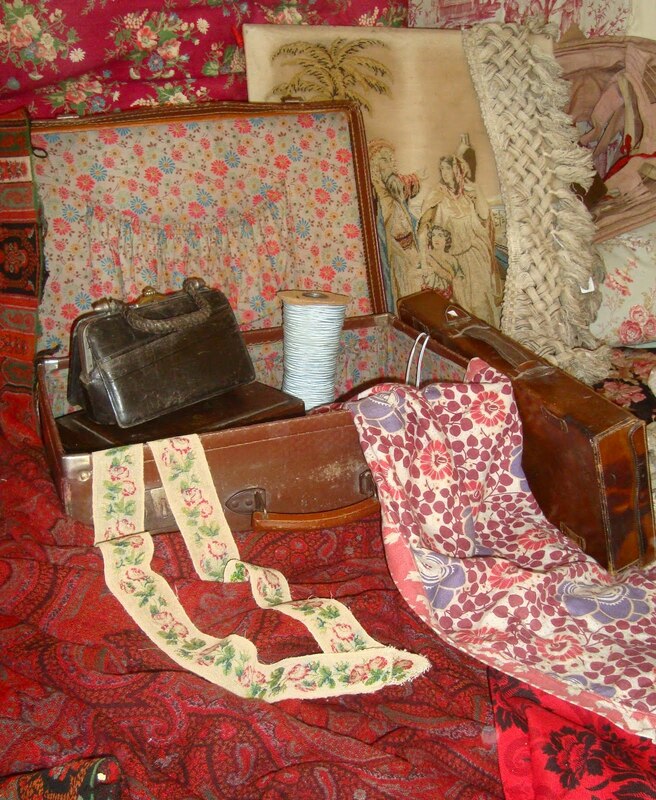 It is rare for me not to find something interesting, my favourites found on this trip have to be the shabby little case lined with the most delicious floral cotton and the dainty early Victorian bands embroidered with delicate silk roses.